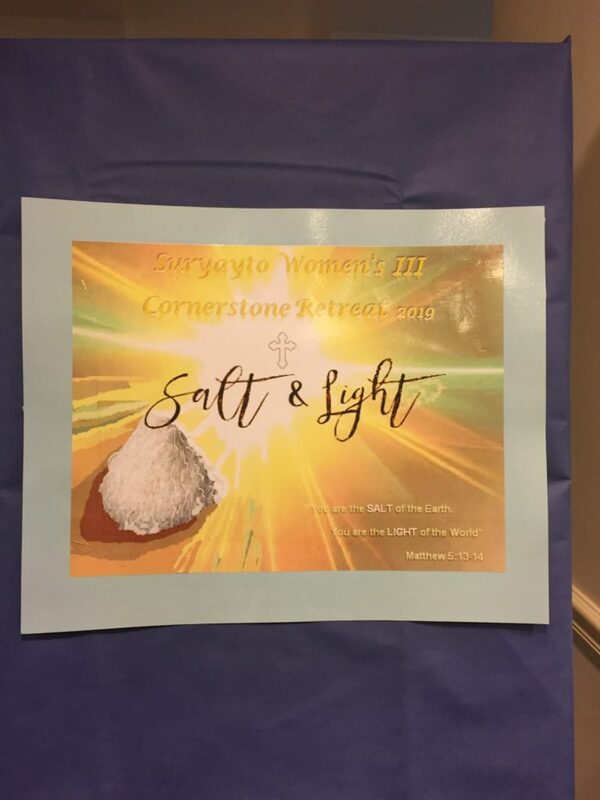 On March 15th and 16th, 2019, the Suryoyto Women’s Group hosted their third Annual Suryoyto Women’s Cornerstone Retreat at the Mor Aphrem Center. This year’s theme was “You are the Salt of the Earth. You are the Light of the World.” Matthew 5:13-14. The program began on Friday, March 15th with evening prayers at St. Mark’s Cathedral, followed by opening remarks by Very Rev. Raban Saliba Alkassis. 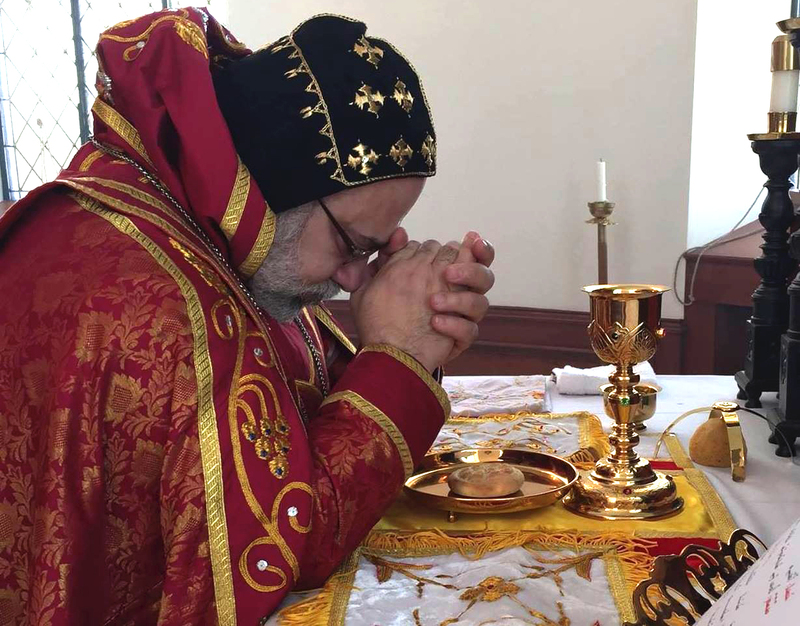 Saturday began with morning prayers at the Mor Aphrem Center Chapel followed by a sermon focused on the retreat theme given by His Eminence Mor Dionysius John Kawak. 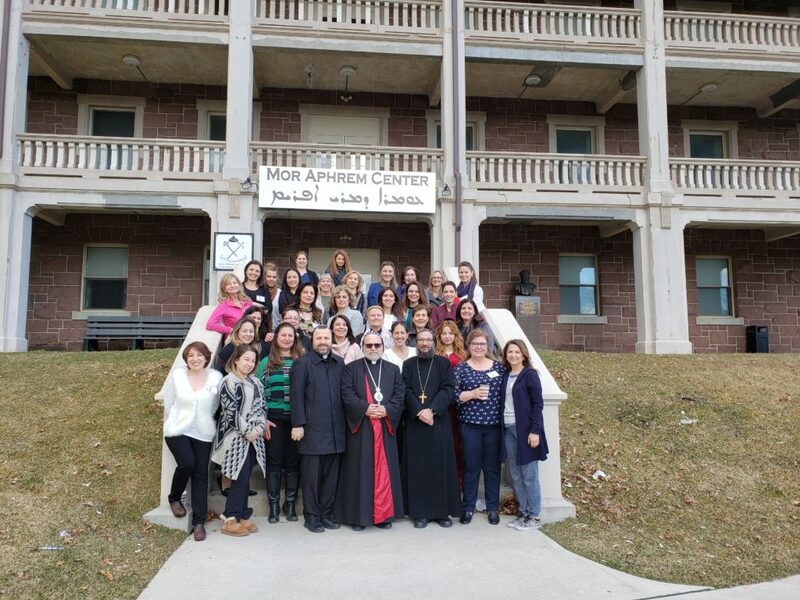 The 24-hour retreat gave this year’s eleven candidates an opportunity to disconnect from their daily routines and spend time connecting or renewing their relationship with God. In addition to the candidates, the Suryoyto Women’s Group as well as volunteers from the first two Cornerstone Retreats helped organize this year’s event. The program included bible study, fun and spiritual activities as well as prayer and personal reflection. The 34 women also spent time bonding, and building relationships with fellow Suryoyto sisters in Christ. 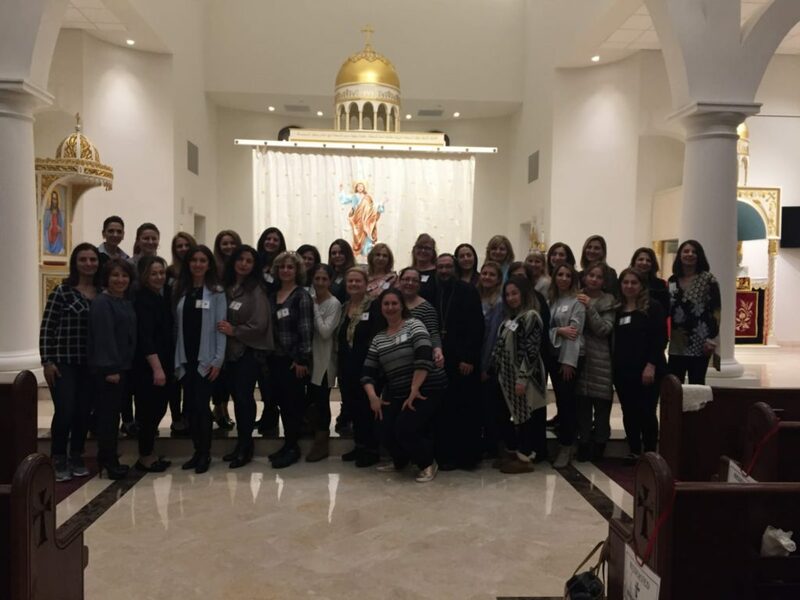 The retreat concluded Saturday evening leaving the women feeling spiritually nourished and fulfilled.